Many of us Brits don't get enough fruits and veg in our diets, we are told we need "5 a day" now its "7 a day" and we struggle with our busy lifestyles to keep up with the demand for nutrition to stay healthy. Many turn to vitamins and minerals to get their nutritional requirements, and while these can be very beneficial to our bodies, most supplements are extracts rather than whole foods which means your missing out on valuable nutritious, fiber and protein. 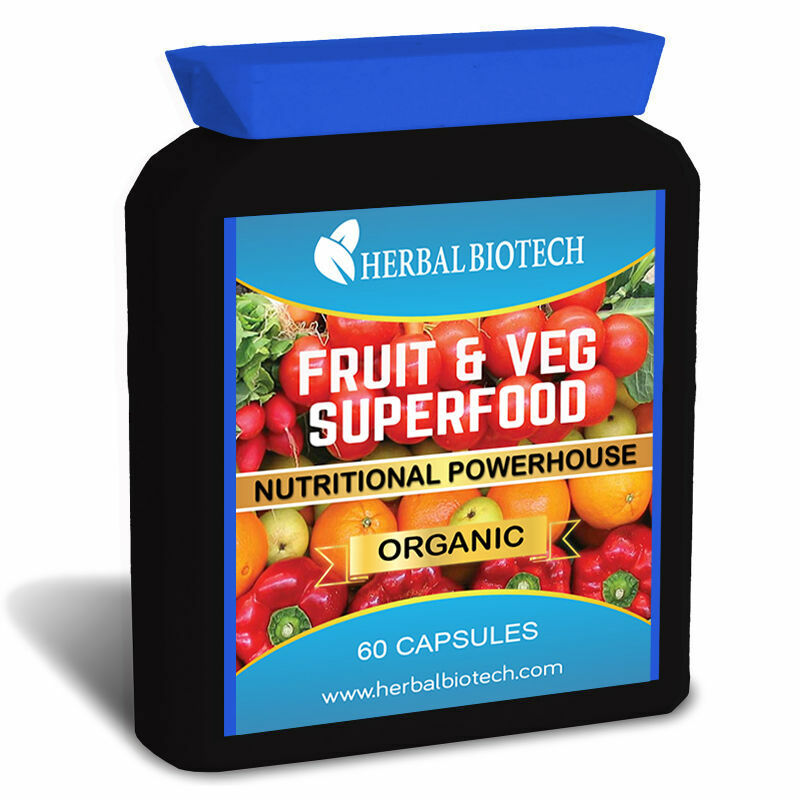 HerbalBioTech Fruit & Veg contains over 25 whole foods, plus potent extracts, juices, and fibers to give you optimum nutritional value in every serving. 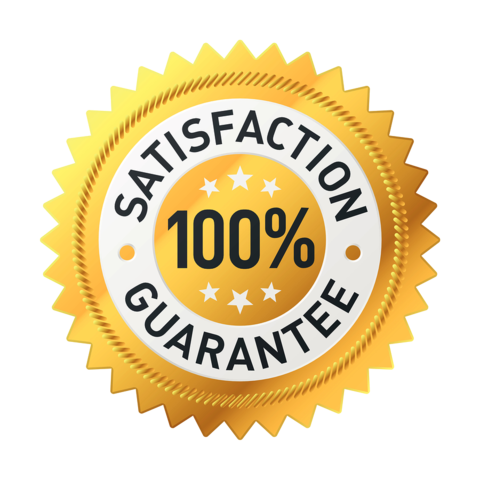 Our formula because of our whole food approach is highly bioavailable, meaning unlike many supplements out there, your body can actually absorb what you are giving it. Suggested Use: Take one veggie capsule two times per day with water.